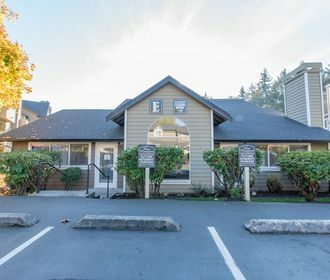 At Westhampton apartment homes you'll find style, charm and comfort all tucked away but still close to schools, shopping, highway access and business, we're ideally located for your living needs. The well designed, modern community incorporates quality construction and all the amenities you demand. Our distinctive architectural styling, professionally designed interiors and spacious 1, 2 and 3 bedroom floor plans all enhance your living atmosphere and provide an elegance that's unmatched. 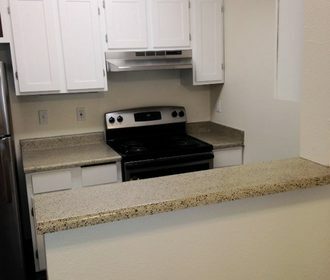 Our attractive apartment homes make it possible to select accommodations to fit your needs at a cost that doesn't require sacrifice. Apartment interiors are stylish and feature wood burning fireplaces with glass doors, cozy window seats, washers and dryers, roomy closets and upgraded faux wood blinds for convenient, comfortable, contemporary living. 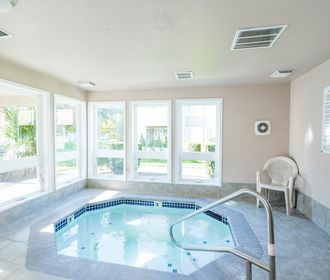 Leisure time and recreation are also important at Westhampton where you'll find an inviting Swimming Pool, Sauna and Hot Tub and Fitness Center too! Apply online through our online leasing program or call to schedule a tour of your new home today!